They Thought VHS Was Dead... They Were Dead Wrong! : Over 100 collectors, filmmakers, producers, and video store owners express how VHS changed their lives. 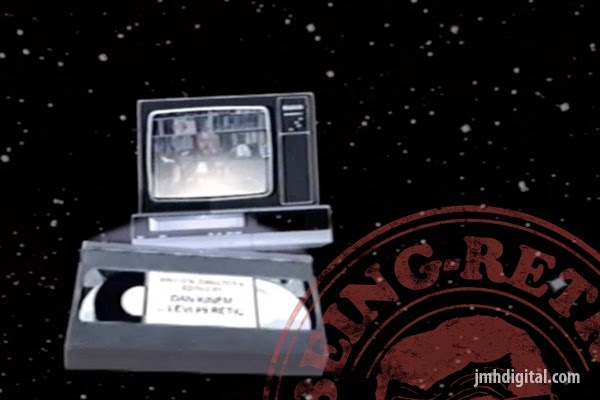 Some see VHS as worthless plastic, but Adjust Your Tracking shows a vibrant world of collectors and movie fans who are keeping the format, and the movies, alive. Travel back to the days of video rental stores with those who still buy, sell, rent and trade the format that will not die - VHS. It was a great documentary of films that are out there, some classic, some bad and all VHS... I would would this again, though it's time for these few people to move on to the next form of watching experience. 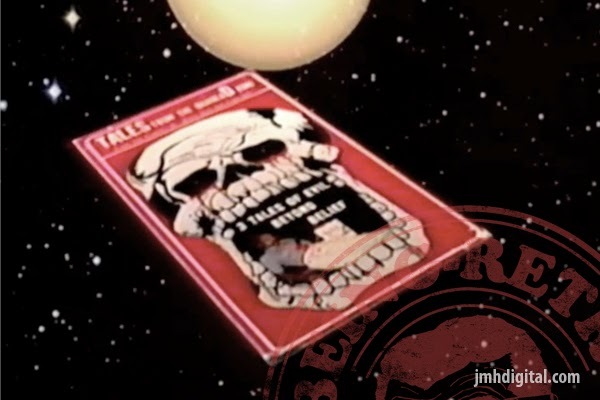 For the collectors, Kinem and Peretic have released a DVD/VHS combo pack available exclusively on www.adjustyourtracking.com. 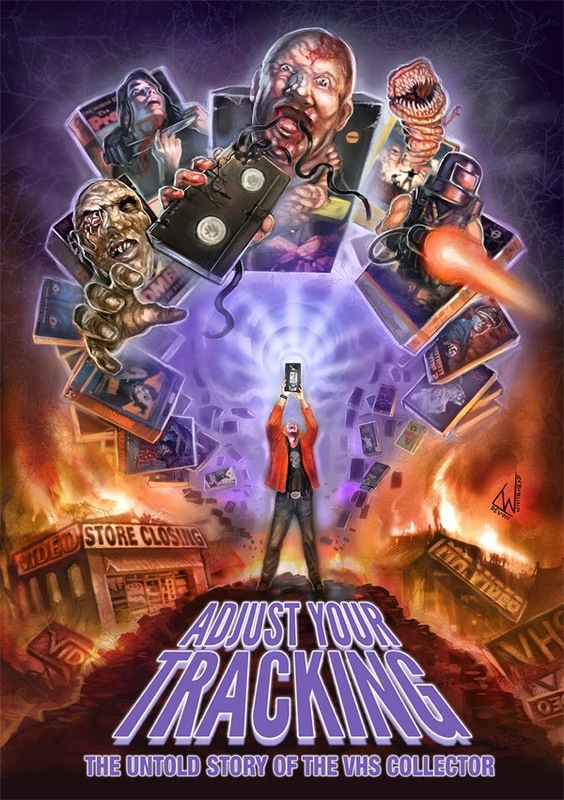 Special Edition 2 Disc DVD release of Adjust Your Tracking (SRP $19.95) will include hours of bonus features: a feature length commentary with co-directors Dan Kinem and Levi Peretic, a feature length commentary with producers Josh Schafer and Matt Desiderio, extended interviews with industry veterans including Lloyd Kaufman, a behind the scenes documentary, three short films by the directors, deleted scenes, festival Q&A footage, trailers and Easter eggs for eagle-eyed fans.